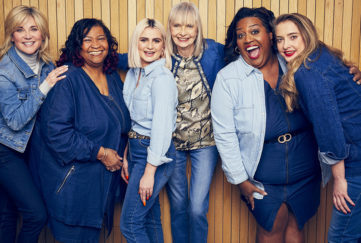 Great news for time-pressed shoppers – Morrisons has recently launched its first womenswear collection from its own “Nutmeg” label. 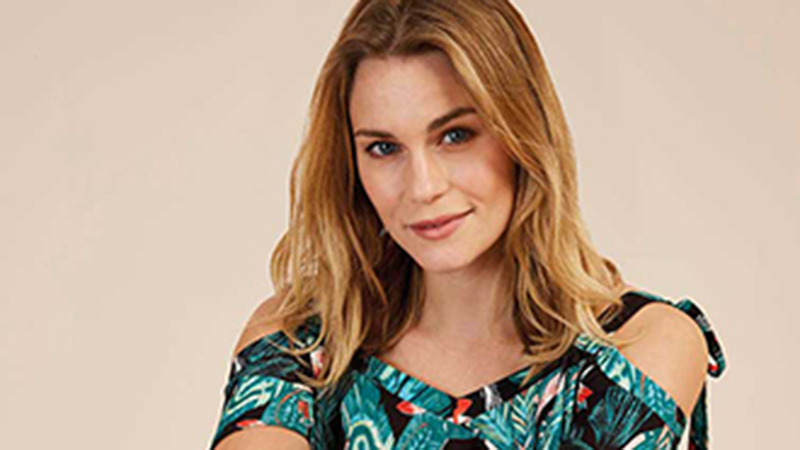 The collection of easy-going modern essentials includes wardrobe staples such as jeans, T-shirts, Breton-stripe top and trench and starts at just £4. The range is available at 50 stores – find your nearest stockist here.